Baby and me soap is for both mother and child. Our soap is 100% Castile Pure Olive Oil with a rich creamy texture of chamomile to soothe both gentle and fragile skin as well as mature dry. You know the smell of Springs end? It's warm and the summer days are approaching. Wild flowers are in bloom, the symphony of birds and bees are present. Cedar Bark is a wonderful fungicidal and antiseptic soap. It has a calming effect upon the mind and body. Chamomile Soap is perfect for both irritated and sensitive skin. Organic Hempseed oil is well known for its anti-aging properties and ability to balance moisture. 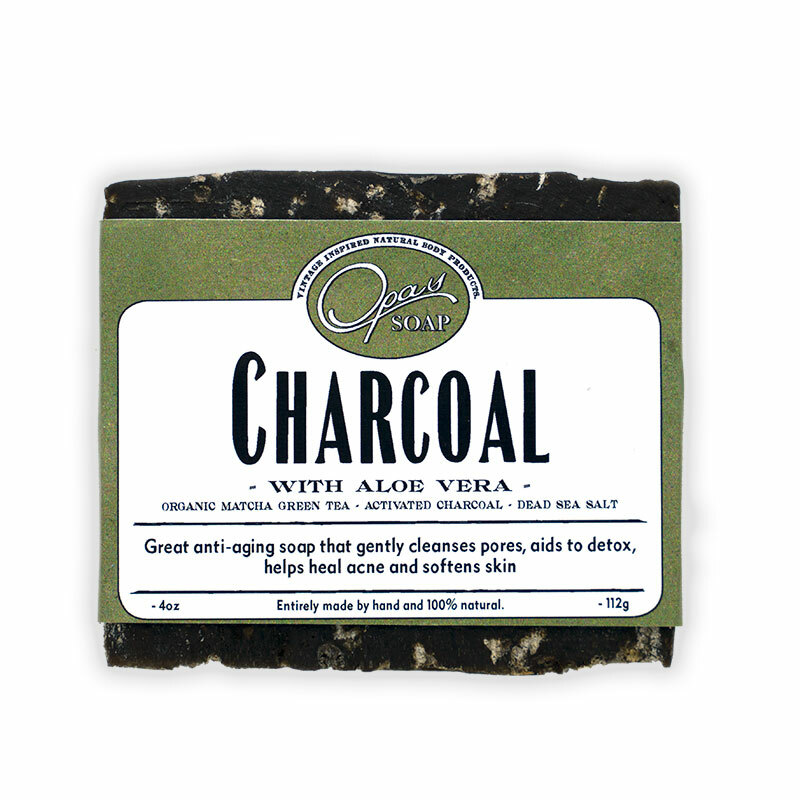 Formulated with the most sought after ingredients on the market, our charcoal soap clarifies and detoxes your skin thoroughly cleansing pores from debris and dirt. Is your skin too oily or too dry? Clementine Soap is the perfect soap for combination skin. Frankincense is known world wide for its ability to cleanse the air preventing sickness from spreading. Fresh Hemp Soap - benefits oily skin. Why is my skin so oily? Why do I have oily skin and what can I do about it? Acne, Blemishes, Oily Skin Oh My! Congested skin, who doesn’t have this once in their life? Yes, congestion might be a part of exposure to pollution, or using alcohol and petroleum based products which I hope you are not doing. Try our Goat's Milk soap for a deeper moisturizing effect.Made with raw fresh goats milk, this soap is ideal for those experiencing skin allergies including sensitive, acne, mature, and dry skin. Please welcome a special edition for the fall and winter only, Holiday Spice! Buena Vista Lavender has a unique lavender scent and is not very common. Although patchouli is not loved by all of us, it's one of those miracle oils that just seems to be good for everything. Aside from this luxurious soap being super moisturizing and anti-aging, its formulated to assist the detoxification process in the body along with allowing the mind to relax.